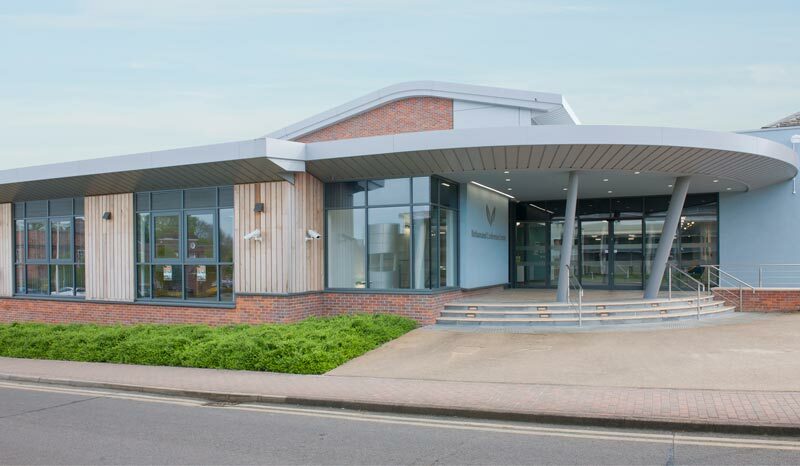 The conference will be held on 14-15 September 2018 at ROTHAMSTED CENTRE FOR RESEARCH AND ENTERPRISE, located in the beautiful suburb of London, just 10 minutes from London Luton International Airport and 25 minutes from central London St Pancras International. RoCRE is a part of the historical Rothamsted Research campus, renowned for its high standards of service excellence, located on the outskirts of Harpenden and close to St Albans, served by excellent transport links to London and the rest of Europe. 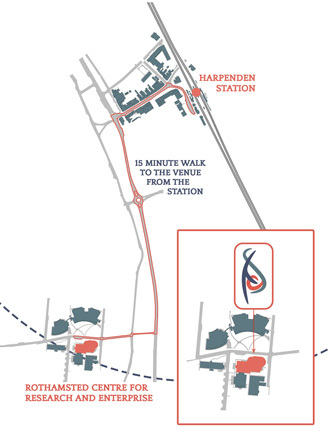 RoCRE is easily accessible and situated a few minutes from Harpenden town centre and the railway station.